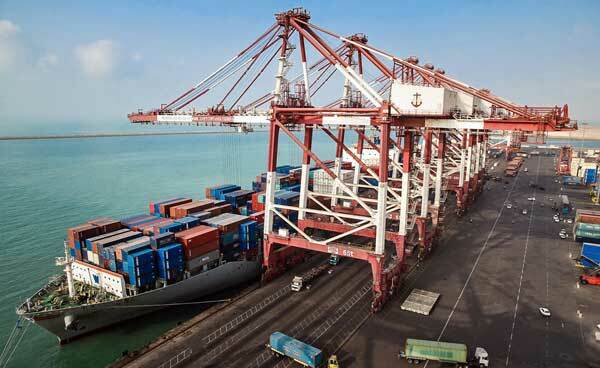 Bandar Abbas Port - Star Marine Services Ltd.
Berthing of the vessels would be from the Starboard side at Jetties No. 19,7& 6 and berthing at Jetty No. 9 are subject to Port Maritime affair department’s confirmation. 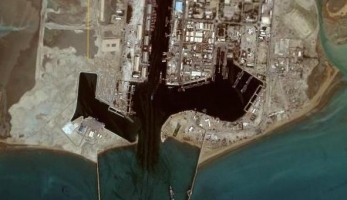 Veg-oil vessels are berthing at Jetties No.3, 19 and 20. 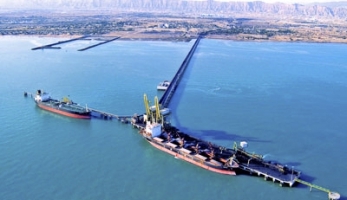 Considering the accessible Channel to berth vessels with maximum 15.50 meters draft in High water are acceptable. 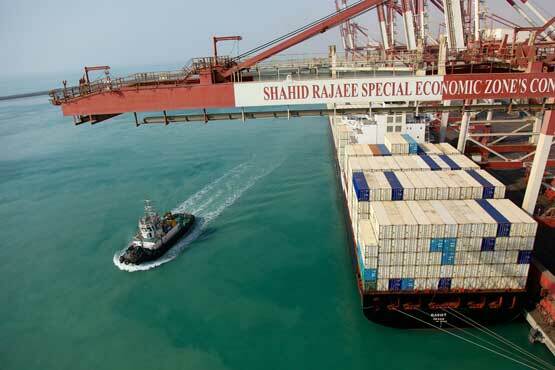 In addition to the above PERSIAN GULF JETTIES located at the East and is part of Shahid Rajeiee port complex. If the vessel Squad on 5 knot speed is higher than 20 centimeters, the additional squad should be deducted from the Maximum draft. 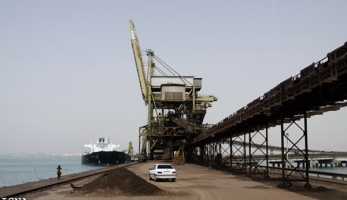 The Ship’s negligence resulting accident or Near-Miss will be followed as per rules. 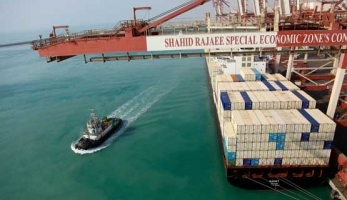 Third Phase of Shahid Rajaiee Developing Plan is including construct of 1500 meter of jetty, 5 million cubic meter dredging and construct 55 hectare container yard which is needed 500 million investment. 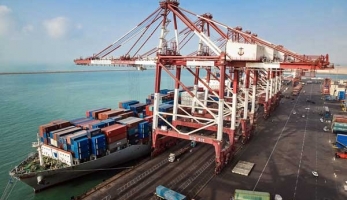 Increasing TEU as per the above report, with the full implementation of third phase, capacity of loading and discharging will be increased to 8 Million TEU. 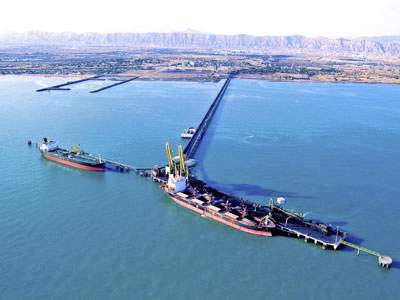 First section of third phase is including construct of 442 meter jetty with 16 meter depth & 1600000 cubic meter dredging west third basin of Shahid Rajaiee Port as per schedule and arrangements which will be applicable during 18 months with 70 million investment. The inauguration was held on Wednesday through videoconferencing in a meeting with the elite and distinguished figures of the province. 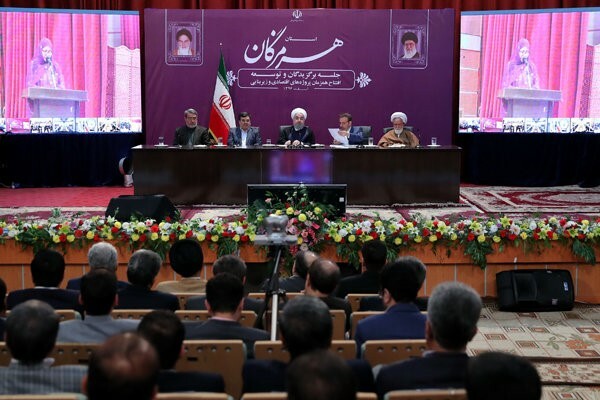 Speaking at the meeting, President Rouhani highlighted the inevitable role of modern communications technology on the development of societies, adding that “we cannot distance ourselves from the world of communications, but we must be careful” of its shortcomings. “The government has done a great deal to maintain and develop the conditions for people to take advantage of communications technology,” he stressed. 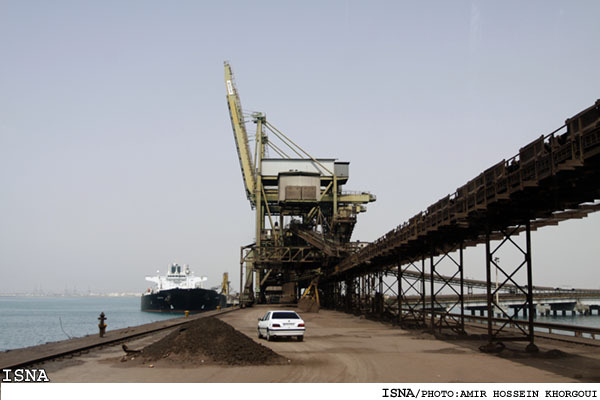 During his two-day stay in Hormozgan, the president inaugurated as many as 17 infrastructural projects worth around USD295 million and €54 million credit allocated by the government and around USD375 million and €770 million credit by the private sector. 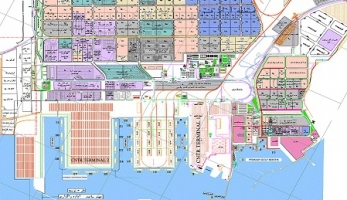 Once the projects become fully operational, a total of 5,432 direct jobs will be created. The projects were in the fields of rural roads, housing, coastline corridor, water supply, water and wastewater treatment, dams, water desalination, irrigation systems, wheat silos, fish farming, greenhouse, petrol refining, gas supply, geophysics, and a number of other fields. 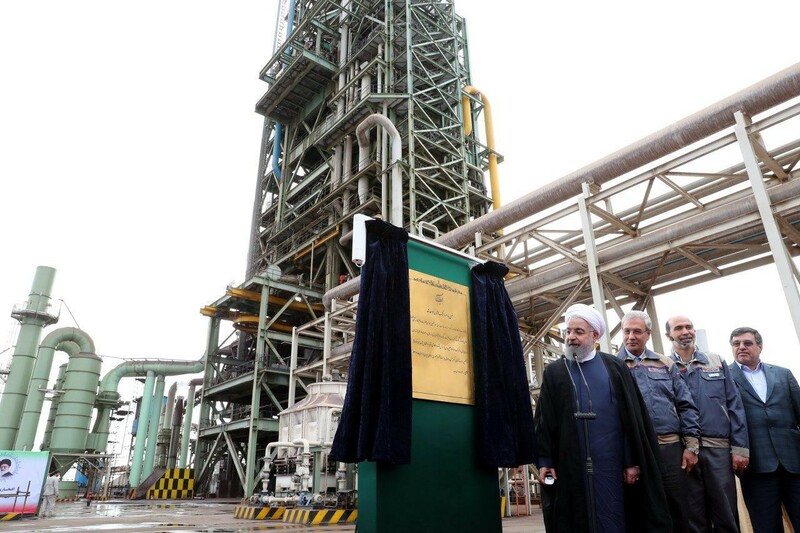 President Rouhani also opened Iran’s first hot-briquetted iron factory at Saba Foulad-e Khalij-e Fars complex. The total capacity of the first phase of the factory is 1.5 million tones and it is predicted to rise to 4.5 million tones with next phases put into operation. The factory is estimated to create 400 direct jobs and around 1000 indirect jobs for the people of the province. 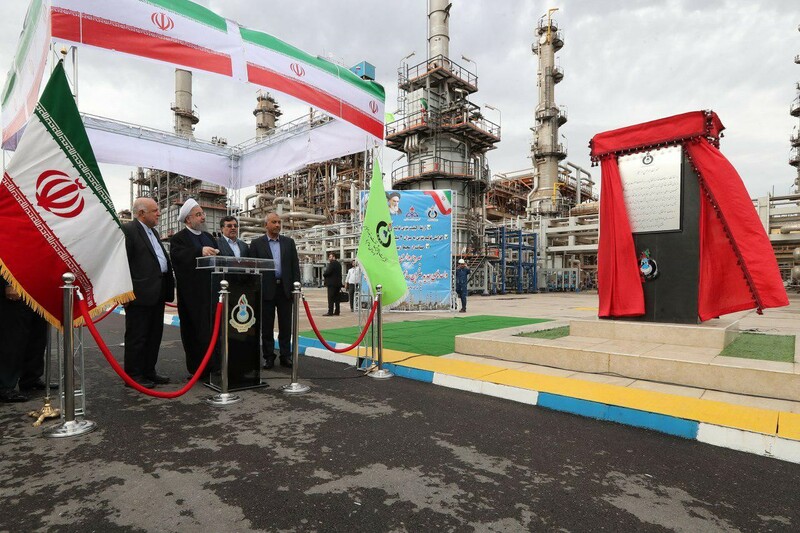 President Rouhani also inaugurated the first phase of the project for increasing production and quality of petrol and diesel at Bandar Abbas Oil Refinery. With the project coming on stream, the quality of its petrol and diesel production will increase to Euro4 and the amount of production will rise to 4 million liters a day. 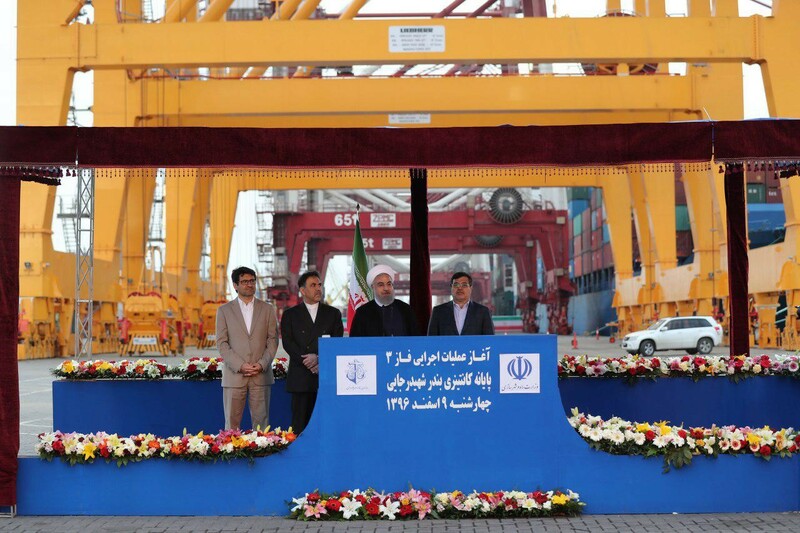 Phase 3 of Shahid Rajaei Port’s container terminal was also inaugurated on Wednesday following President Rouhani’s visit to the Phase 2 of the project. 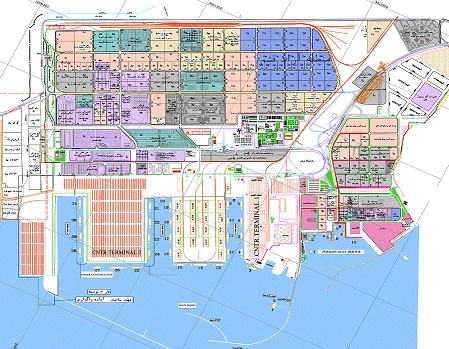 Phase 3 of Shahid Rajaei Port will increase the container capacity to 8 million TEU and with its 1400-meter pier, it can house the world’s largest container ships. 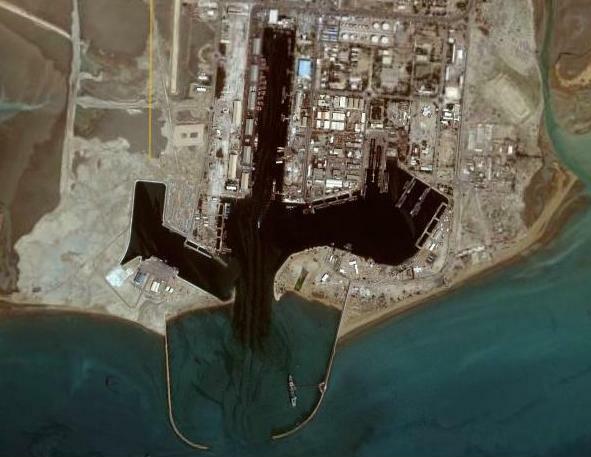 This is Rouhani’s second provincial visit to Hormozgan in the current Iranian fiscal year. He will leave the province for Tehran on Thursday afternoon.